For the past couple of days, EverFX has been working on a sponsorship deal with one of Europe’s biggest football clubs. An official agreement between Sevilla FC and EverFX was signed this past week. 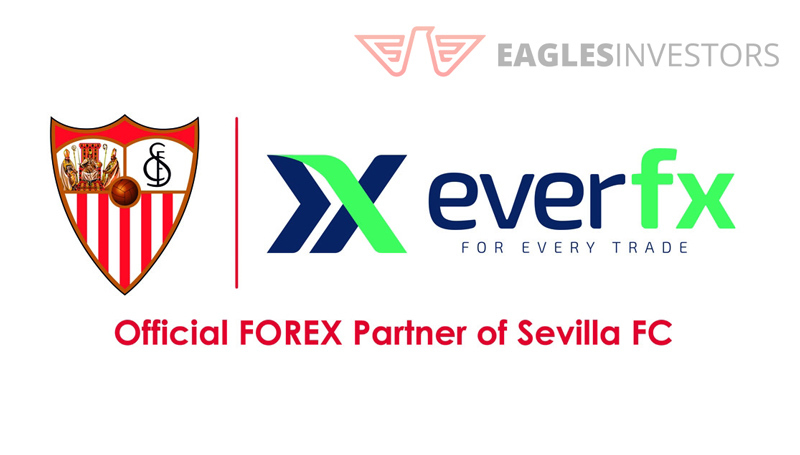 EverFX will be one of Sevilla’s proud sponsors and global partners. 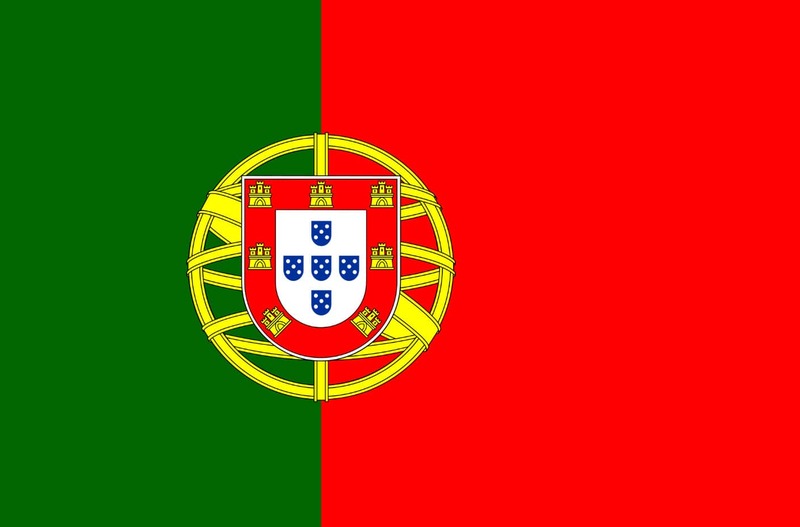 Sevilla FC is Europa League’s winningest team and one of Spain’s most successful football clubs. 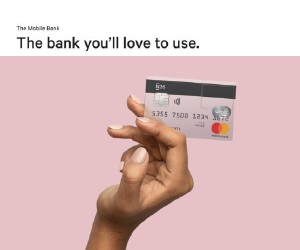 This agreement is a major step forward in the growth of the company that has started the new year with great momentum, showcasing its potential to be one of the biggest players in the industry. The deal made sense for both parties as Sevilla has always shown an appetite for partnerships that are suited to its own core philosophy and traits. 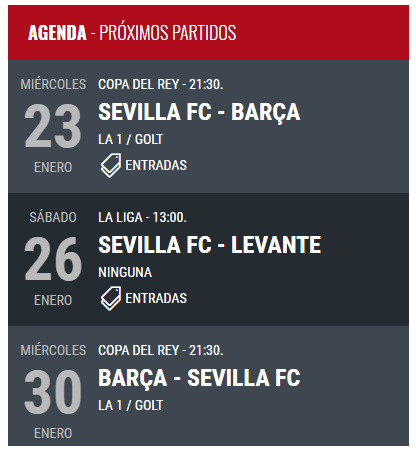 Both EverFX and Sevilla FC share and operate under the same values, principles and ethics: fairness, transparency and competitive fervour. This collaboration is just the beginning of what promises to be a long lasting relationship between two institutions that have a common vision and hunger for success. EverFX is a trade name of ICC Intercertus Capital Limited. 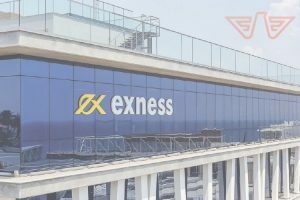 ICC Intercertus Capital Limited is authorised and regulated by the Cyprus Securities and Exchange Commission (CySEC) with license number 301/16 and registration number HE 346662. You can read a comprehensive review here! 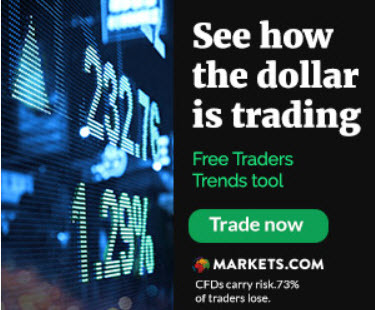 They are are a trusted broker of CFDs on forex, metals, commodities and more, offering retail and professional traders the liquidity and state-of-the-art platforms to trade derivatives over the internet. 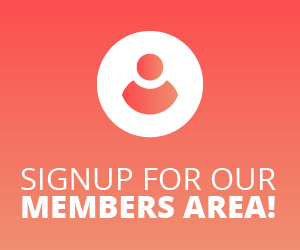 From the vast array of trading instruments and impeccable customer support to extensive market knowledge and trader education, this forex company has created the ideal trading environment for beginners and experienced traders alike. EverFX is built on the values and principles of diversity, flexibility, transparency and open, reasonable pricing structures. Apart from the award-winning service, competitive pricing and a wide range of instruments, registering with EverFX can possibly get you to a Sevilla FC game! As part of our partnership with the Spanish club, we’ll be giving away both tickets and merchandise as prizes and giveaways in the next few months. Make sure you register and make yourself eligible, and do not forget to support BOTH companies in their following games! The FX Broker’s logo will be on the front of the first team’s kit from this Saturday’s match against Real Madrid, which means Sevilla FC continues to increase its international dimension also in terms of sponsorships, following the agreements reached this same season with Nike, Betfair, Uber and FC Energía.